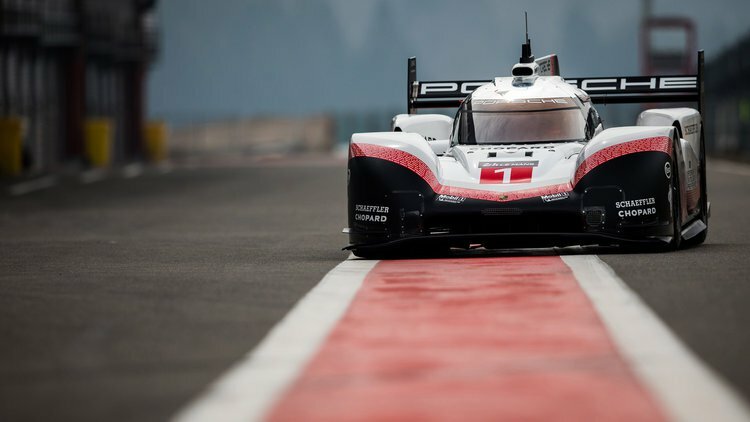 Timo Bernhard set a new record for the fastest lap ever of the Nürburgring Nordschleife on June 29, completing the well-known 20.8-km circuit in just 5 minutes and 19.55 seconds in a Porsche 919 Hybrid Evo race car. The numbers work out to an average speed of 233.8 km/h(insane! ), and saw Bernhard break the old record, set by Stefan Bellof 35 years ago, by almost a full minute! The Evo is a modified, unrestricted version of the 919 Hybrid racecar that’s taken home trophies at Le Mans and in FIA WEC racing. The 849-kg car generates 50 percent more downforce than its WEC-spec variant thanks to the addition of active aerodynamic pieces. That improved downforce, plus the car’s aforementioned light weight and 1,160-horsepower two-litre V-4 hybrid drivetrain, saw it nab a top speed of 369.4 km/h during the record lap. 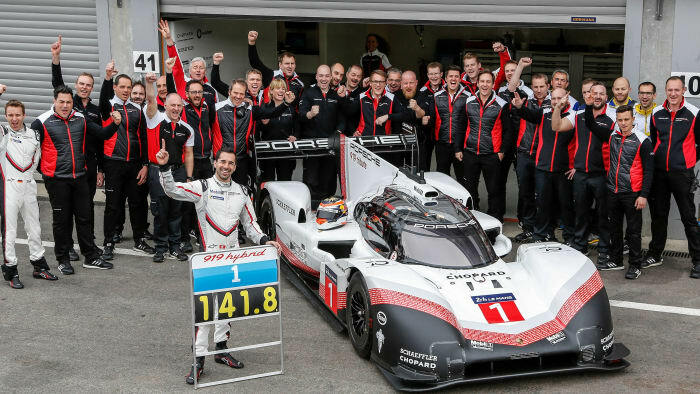 They also broke the Spa Francorchamps circuit record before with the Porsche 919 Hybrid EVO! Neel Jani, works driver, lapped the legendary circuit in 1:41.700, with an average speed of 245.61km/h and a top speed of 359km/h. By way of comparison, Hamilton laid down a 1:42.553 during qualifying last year. The Nürburgring circuit in Germany, nicknamed “the Green Hell” for its torturous corners and tree-lined tarmac, is considered by many to be the world’s most difficult race track, and lap times around it are often used as a benchmark for high-performance cars. 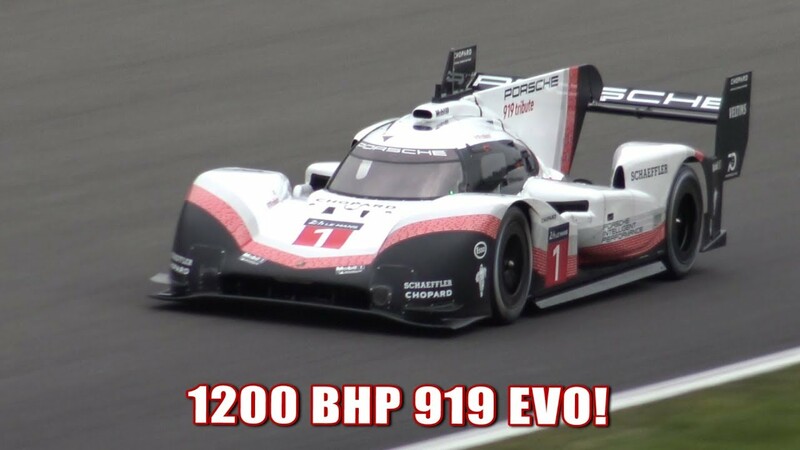 Watch the video of the complete run inside the Porsche 919 Hybrid evo below and leave a comment or share this one with your friends! VMP Coyote Blows Motor Mid Run? !